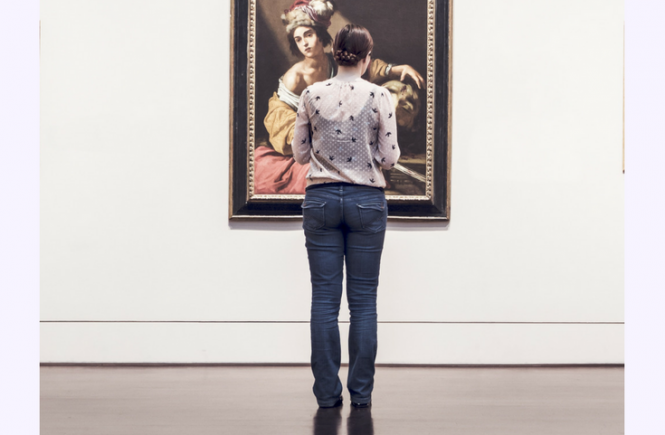 Half term week is an expensive one for most families, and although it’s a bit different for us as Little Balders goes away to visit relatives in the school holidays, we still had our share of expenses. 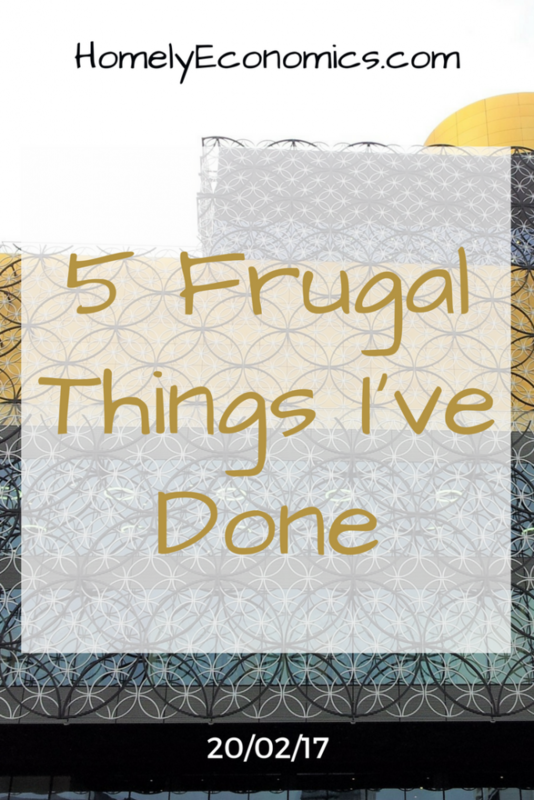 Here are the 5 frugal things we did to make it a more affordable week! We had a planned shopping trip mid-week and used a £50 Primark gift card that we paid only £36 for, thanks to Zeek. Lord Balders is a huge Zeek fan now! I know fast fashion isn’t the most sustainable choice, but we make our cheap clothes last for absolutely ages and don’t do more than one or two of these shops a year. 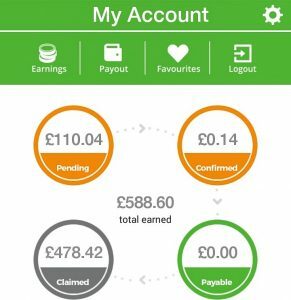 Although I’ve not been paying attention to my cashback apps as much recently (not enough headspace for everything at once it seems!) we scored some free Hovis seeded bread through CheckoutSmart. I love getting freebies that we’d buy anyway; it feels more like a frugal win than an extra treat. 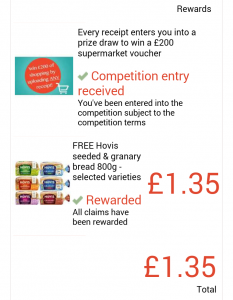 Free Hovis bread from CheckoutSmart! On the same supermarket trip we used two Asda Price Guarantee Coupons to get a whopping 86p off our bill, and I wombled a receipt that yielded a whole 4p off my next shop. Ok, not stunning results, but the tiny things at least go some way towards making up for where we don’t save as much as we could. I was excited to see £110 cashback track from TopCashback for switching my broadband from TalkTalk at last to BT Fibre – more expensive on paper, but we weren’t getting the service we were paying TalkTalk for, and we’ll get £110 cashback as well as a £100 prepaid Mastercard from BT. The upgrade is totally worthwhile, as we don’t watch tv so the internet is our main entertainment and information expense. We’re so happy about switching away that the money’s just gravy! We had a long drive to Birmingham to pick Little Balders up from a visit to his father’s house. We do this at the beginning and end of most school holidays, and as the trip is inevitable, we’ve learned to save money on fuel by driving a bit more slowly and carefully. 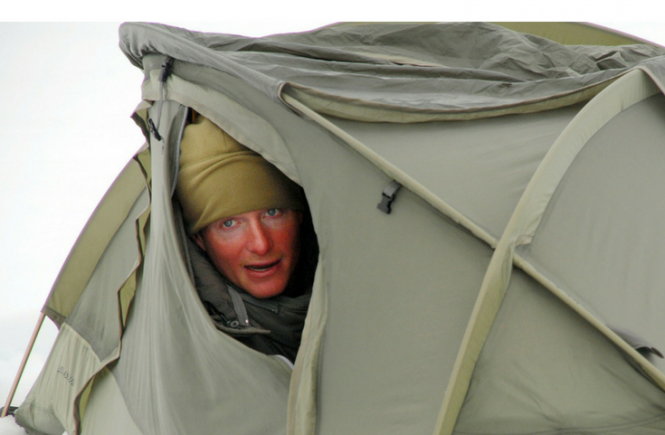 It’s hard for me sometimes as I do love to put my foot down! What about you? 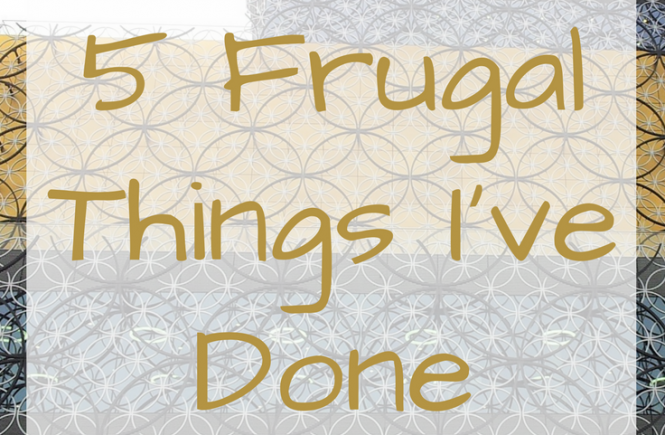 Done anything frugal recently? Let me know in the comments below! I’m using Zeek exactly the same way, a few quid here and there soon adds up. So far I’ve used them for Sainsburys, Sports Direct, the cinema and Costa Coffee and saved a decent amount in the process. I’ve got to the point where I don’t go shopping without checking it first now! Sounds like a great week all in all, well done you. I love Zeek!